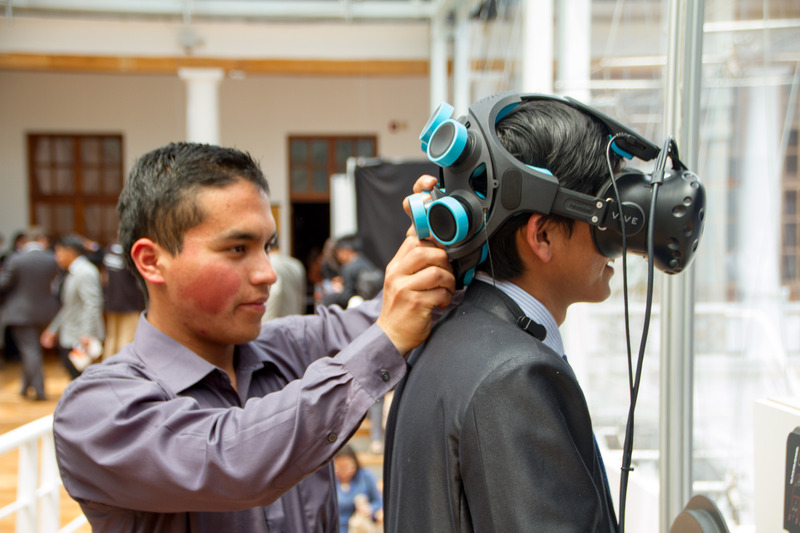 Immersive training has the potential to make a huge impact on Ecuador’s education system. 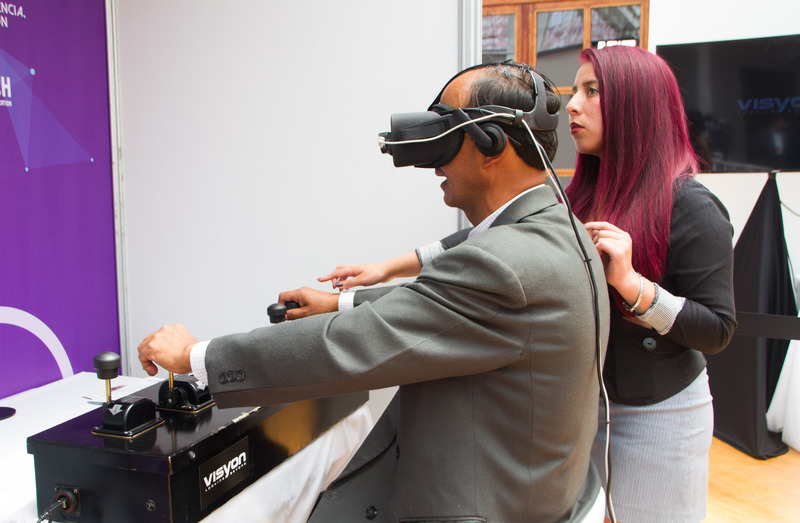 “ActiVaR,” one of the first technical training programs in Latin America, was launched at an event in Quito, Ecuador where 150 participants experienced VR and AR training techniques–many of them for the first time. World Bank GCS Interactive Media Senior Project Manager Jimmy Vainstein called the launching event “a milestone itself.” They partnered with Visyon, a Barcelona-based practical immersive technology company, to provide a widespread selection of technical experiences in VR from Oculus and Vive, and AR through Magic Leap, HoloLens, and Moverio glasses. The simulation experiences “included crane and forklift operation using Oculus Rifts and mechanical controls [and] Vive experiences showcasing environments with data and facts and proving how these spaces can be used for learning and engagement,” Vainstein said. ActiVAR receives its funding and technical support from the World Bank as part of a series of initiatives to use VR to fight poverty all over the world. The project is in partnership with Ecuadorian Government Officials the Secretary General of the Presidency of the Republic, the Secretary of the Senescyt (Secretariat of Higher Education, Science, Technology, and Innovation) and the President of the Chamber of Industries and Production. Between 500 and 700 students in Universities and Technical Schools across Ecuador will benefit from this program directly by May 2020. According to a blog post on the project by Education Global Practice Project Lead Diego Angel-Urdinola, immersive training is hard to come by in the Latin American region, but has the potential to make a huge impact on Ecuador’s education system. “Although more experimental research is needed, the consensus in the literature is that immersive training, if well designed, can positively support learning and help develop practical skills,” Angel-Urdinola wrote. 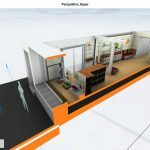 He sites an experimental study in China that the project draws from which showed a 30% increase in test results across the board from students using VR and AR training techniques. 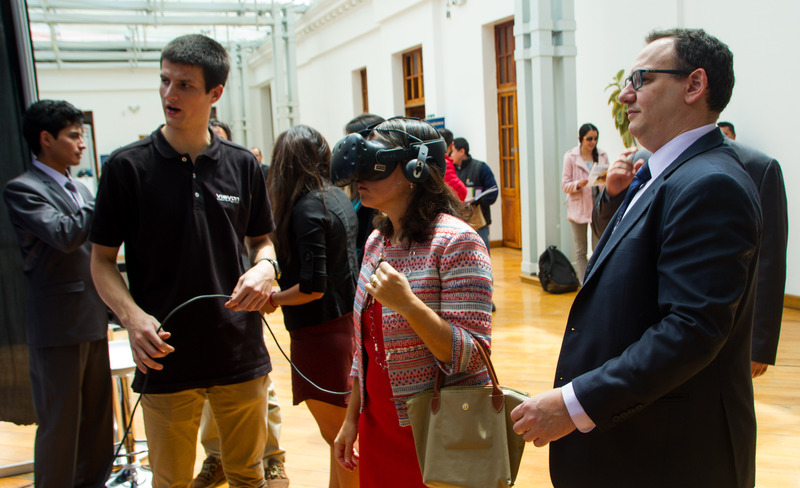 In fact, according to Vainstein, ActiVAR itself will be used to study the effects of immersive technical training in addition to providing these solutions for Ecuadorian students. The World Bank will manage and monitor the course development for this project, providing equipment to competitively-selected laboratories and training teachers to use the technology and transfer those skills to their students. “We also plan to partner and develop local VR talent in order to build capacity that could make the VR learning programs self-sustained in the country and be supported by local VR experts. The long term program will contemplate ways to develop these skills in the country which we hope will be a rewarding experience on its own,” Vainstein continued. A video and 360 degree experience of the launching event can be found here. Angel-Urdinola hopes that this project will serve as an example and a precursor to similar attempts to bring immersive technology-based training to Latin America. “The ActiVaR pilot program will be amongst the first of its kind in Latin America. The results of the program will serve to inform policy makers about the benefits, scalability, and potential of using immersive technology in the region,” he wrote.